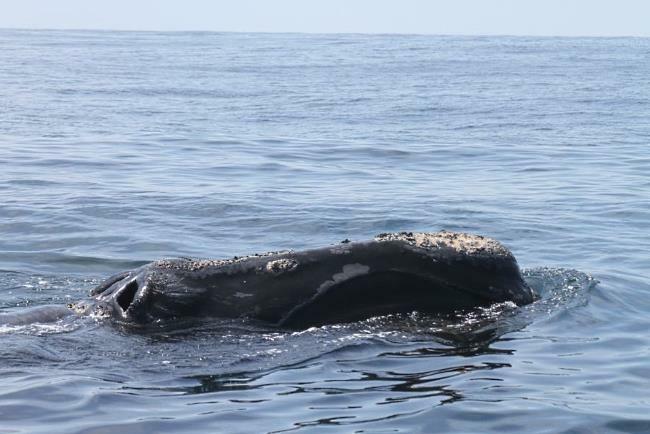 Is a Cape Cod whale watching cruise in your vacation plans? 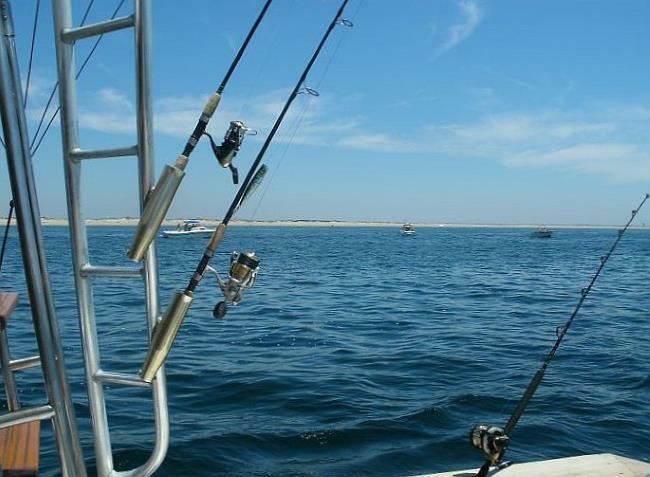 On this page you'll find all the must-have information for a fantastic day on the water! Cape Cod's whale watch season begins in mid-April as hundreds of the gentle giants migrate to their summer feeding grounds off the Massachusetts coast. The season comes to an end in late October when the whales head south again for the winter. 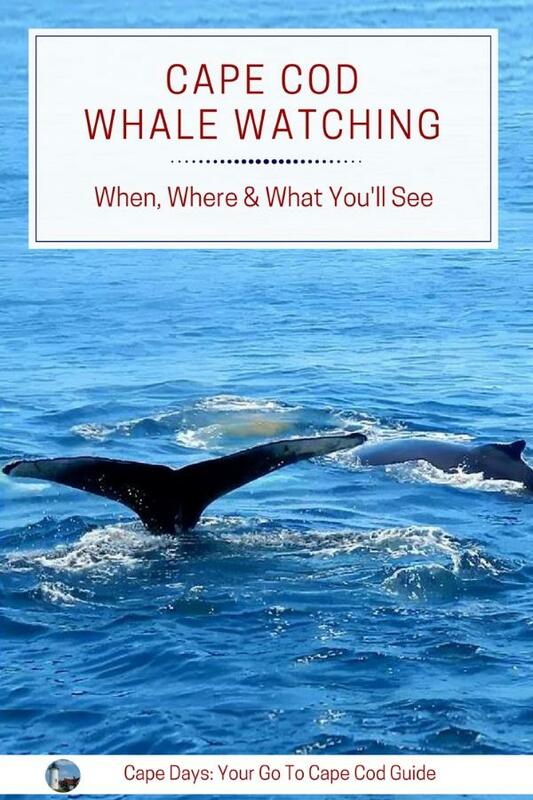 Are You Sure to See Whales? Sightings are very reliable all season long. 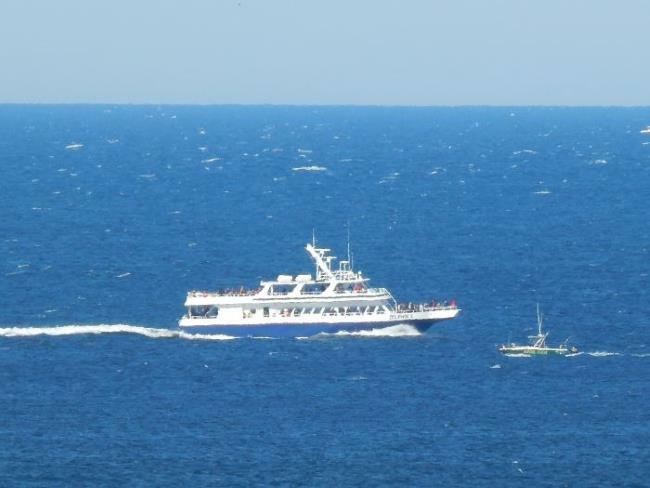 I can't remember the last time I heard of a Cape Cod whale watch excursion returning to port without seeing any whales! June, July, August and September are prime time! During the summer, the Humpbacks are here, along with Finbacks, Minkes, and their colorful "cousins" the Atlantic White-sided dolphin. On our trip to the whale grounds this past June, we saw so many whales that I lost count. 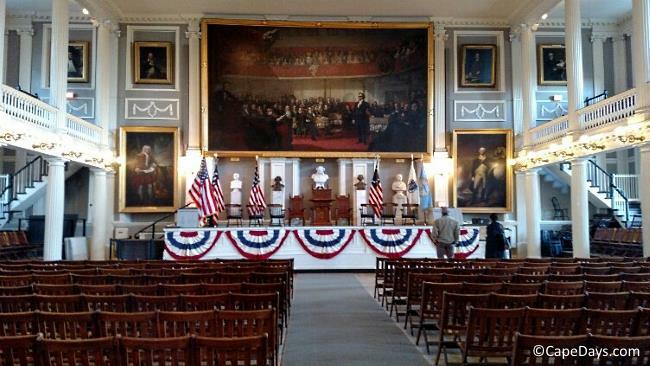 Awe-inspiring, even for an "old salt" like me! Some days on the ocean are better than others. When you're trying to pick a perfect day for whale watching, keep these two things in mind: (1) offshore water conditions; and (2) the weather. Are you a fan of rockin' and rollin' boat rides in big seas? I doubt it! So, how can you gauge the offshore water conditions before you get out there? Keep an eye on the marine weather forecast! Look for a day when light wind is in the forecast and seas (a/k/a "swells") are predicted to be 2 feet or less. Those are the best days to be on the water! Are you sceptical about the forecast? Of course, we all hope for blue skies and sunshine for our whale watching days. Don't despair, though, if Mother Nature isn't totally cooperative while you're here. Rain showers in the forecast? That's not a big deal. The cruise boats have lots of indoor space for getting out of the weather. Pack a hooded rain slicker (more about that, below), and you'll be all set to head out on deck to see the whales up close. Will you see whales when it's raining? Sure! Remember ... whales live in water. A little more water coming from the sky doesn't bother them a bit. They still swim, feed and play, even when it's raining! 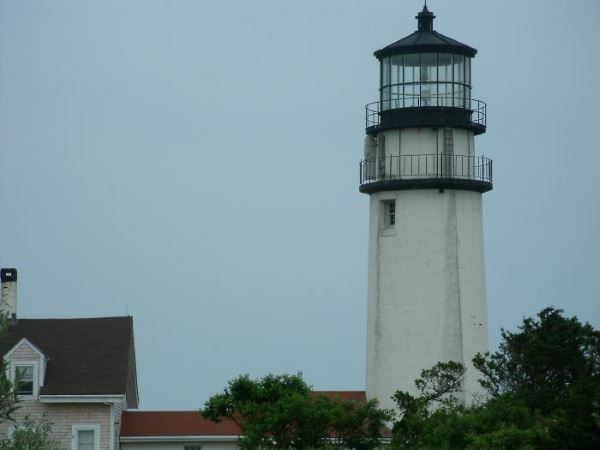 No matter where you're staying on Cape Cod, there's a whale watching cruise reasonably nearby. My advice is to minimize your driving time as much as possible, especially in the height of our tourism season when traffic can be an issue. Go with the port that's nearest to you. If you're staying in one of these "mid-way between" towns, then take your pick of either whale watch cruise port. Important FYI: In the summer months, traffic can be very heavy on Rt. 6 heading toward Provincetown. If you're in one of those "mid-way between" towns, and you opt to go whale watching from Provincetown rather than Barnstable, be sure to factor traffic conditions into your travel plans! Whale Watcher is a state-of-the-art, high-speed, water-jet driven ship that's designed and built especially for whale watching. It's a good-sized vessel measuring in at 130 feet in total length, with comfy interior cabins, a well-stocked galley, and outdoor decks for up-close viewing. Tickets: $53/adult; $45/senior (62+); $33/child (4-12); $3/child 3 and under; active military free with valid ID. Discounts: May be offered. Check site for details. Accessibility: Can accommodate smaller manual wheelchairs. Rest room on first deck. Call the company for details. Parking: Paid parking is available at the pier. $$ Saving Hint: About 3/4 mile from the pier there's a big parking lot at the Barnstable County Courthouse Complex (marked with the yellow pin on the map below). Parking is free, and it's an easy 15 minute walk to the pier. Dolphin Fleet has multiple ships, each with climate-controlled cabins, open viewing decks, and a galley serving a variety of meals, snacks and beverages. Tickets: $53/adult; $33/child (5-12); Free boarding pass for children 4 and under. Reservations recommended. Accessibility: Smaller manual wheelchairs can be brought onboard, but rest rooms cannot be accessed. Call the company for details. Looking for an extra-special adventure? 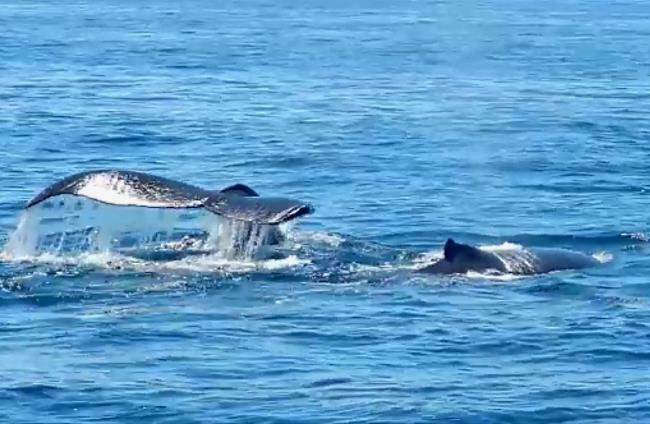 Book a private whale watching charter for your family or a small group of friends! On a Private Charter on Cape Cod Bay. It Was a Perfect Day for Spotting Whales and Catching Fish! Having a boat and professional captain all to yourself is the recipe for an unforgettable day! Due to limited boat capacity, Coast Guard regulations, and good old-fashioned common sense, the maximum number of passengers on a private charter is limited to 6 people - kids included. Speaking of kids ... well-behaved young 'uns are welcomed on most private charters. In fact, the best captains and mates go out of their way to assure that the younger members of the party have a fantastic time! Charter rates range from $550 to $600+, depending on the time of year and type of trip you choose. For individuals and couples who'd like to share a charter (and split the cost) with a few other people, shared charters may also be available. Note: Maximum passenger limit for shared charters is 6 people. 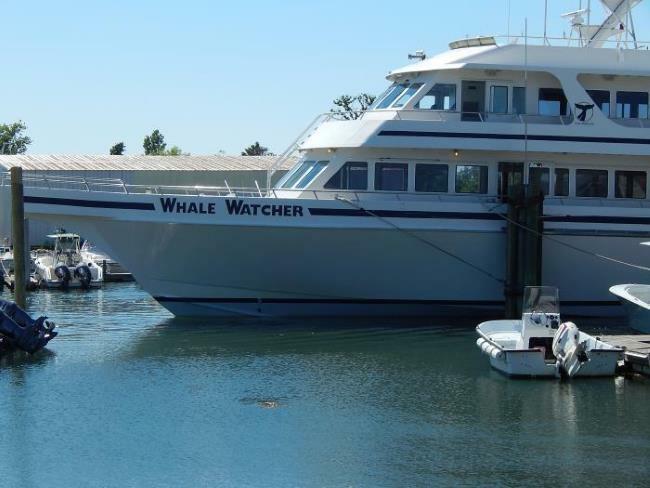 Interested in a private or a shared whale watch charter? Drop me a quick note via my contact form. I'll get back to you with info about local charter captains who'll show you a great time on the water! This is one of those "you never know when you'll need it" items that I always carry in my boat bag. My dad gave me one of these pull-overs years ago, and it's still serving me well today. The light-weight, water-resistant fabric is a great shield against wind, salt spray, and the unexpected rain shower. The jacket packs into its own pouch pocket. So it takes up very little space in a carry-on bag. BTW: These jackets are great for everyday wear, too. The zippered pocket is a handy (secure) place to carry your phone and wallet when you're out and about around town! Passengers are allowed to bring their own food and non-alcoholic beverages on board. But ... carry-on coolers must be "6-pack" size or smaller. What's my go-to food tote for the boat? A soft-sided cooler bag. These babies are sturdy and flexible. They're much easier to cram full of stuff than their hard-sided cousins. And the hand and shoulder straps make them a breeze to carry on board! You might think your hat is firmly planted on your head ... until the boat gets up to speed and the breeze catches the brim. Oops! Bye-bye favorite ball cap! With these hat leashes (a/k/a "hat lanyards"), you clip one end to the back of your cap and the other to your shirt or jacket. Your hat might fly off, but it won't escape into the briny waters of Cape Cod! Have you heard of anti-seasickness spray? The beauty of this spray is that you only use it if/when you need it. No worries if you forget to take a seasick pill an hour before boarding the boat. No drowsiness from using the spray. 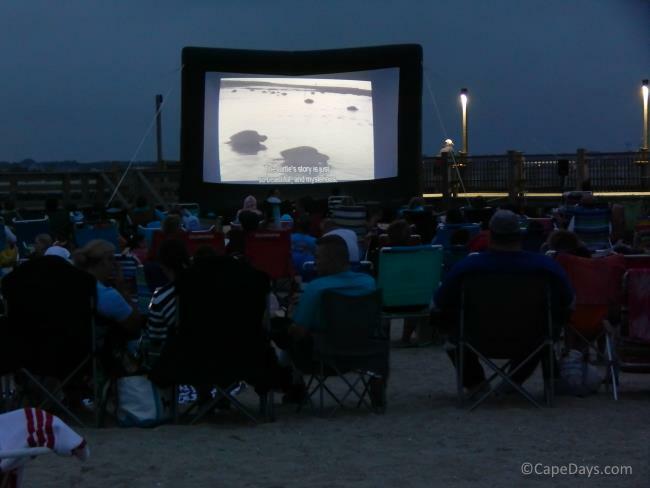 Carry it with you for quease-free Cape Cod whale watching! 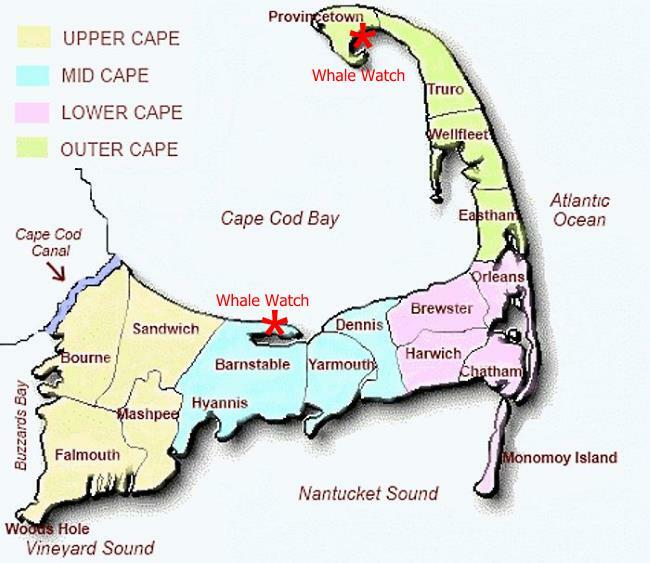 Enjoy your Cape Cod whale watching adventure!